Primarily used for pain management, this ancient Chinese form of alternative medicine, which involves thin needles being inserted into the skin, has gained support from the U.S. Department of Veterans Affairs and Medicaid as a viable treatment in recent years. 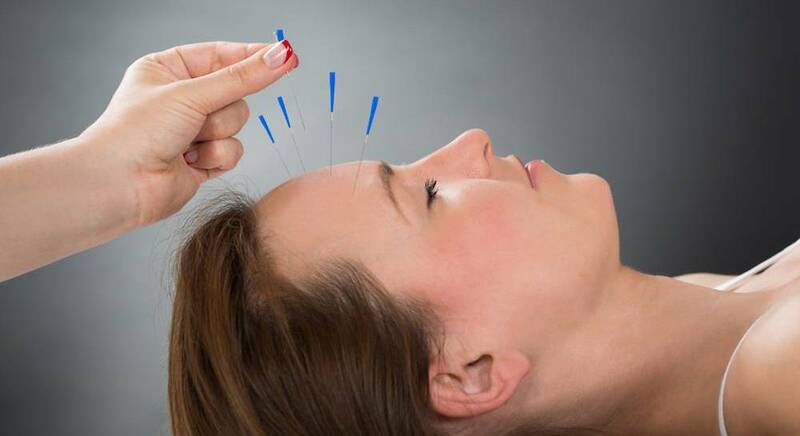 While the scientific evidence of acupuncture’s benefits is still widely debated, research from key Western studies suggests it can be used to manage certain pain conditions, especially back and neck pain, osteoarthritis pain, and headaches. If you are suffering from pain, please contact our office at (516) 419-4480 or (718) 215-1888 to arrange an appointment with our Medical Acupuncture Specialist, Dr. Jeffrey Chacko.